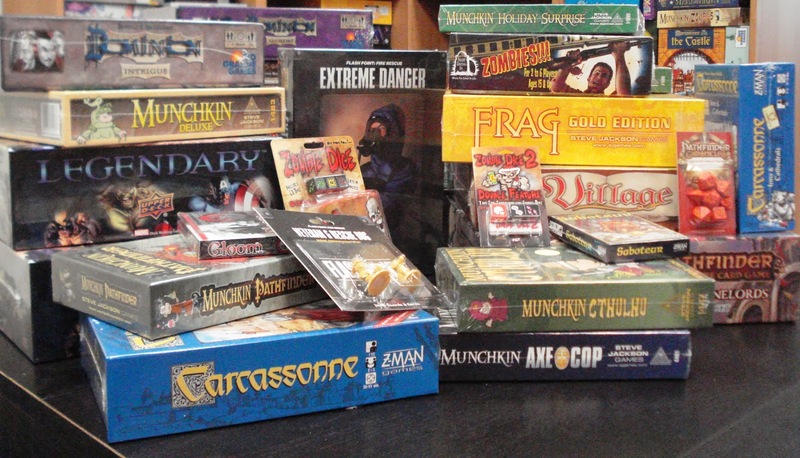 Boxes and boxes of board games, card games, dice games, and more arrived today. The shelves are restocked and should have just what you need. 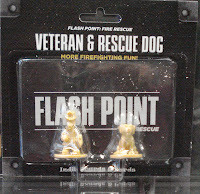 Included in today's arrivals is this new expansion to Flash Point: Fire Rescue. 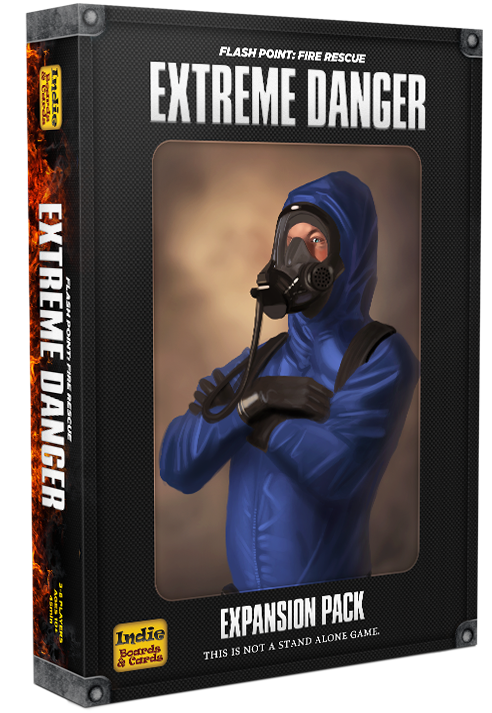 Extreme Danger Expansion is the latest expansion to the cooperative game, Flash Point: Fire Rescue. This expansion includes 3 new game boards: a full size one-story Mechanic's Garage game board, a full size two-story Laboratory game board, and a half size attic/basement game board. 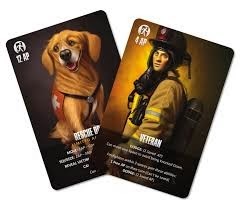 Also included are 9 miniatures each representing the firefighter specialists. 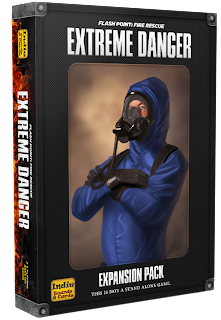 New challenges include tokens for floor damage, chemical spills, jammed fire proof doors, and explosive special equipment. 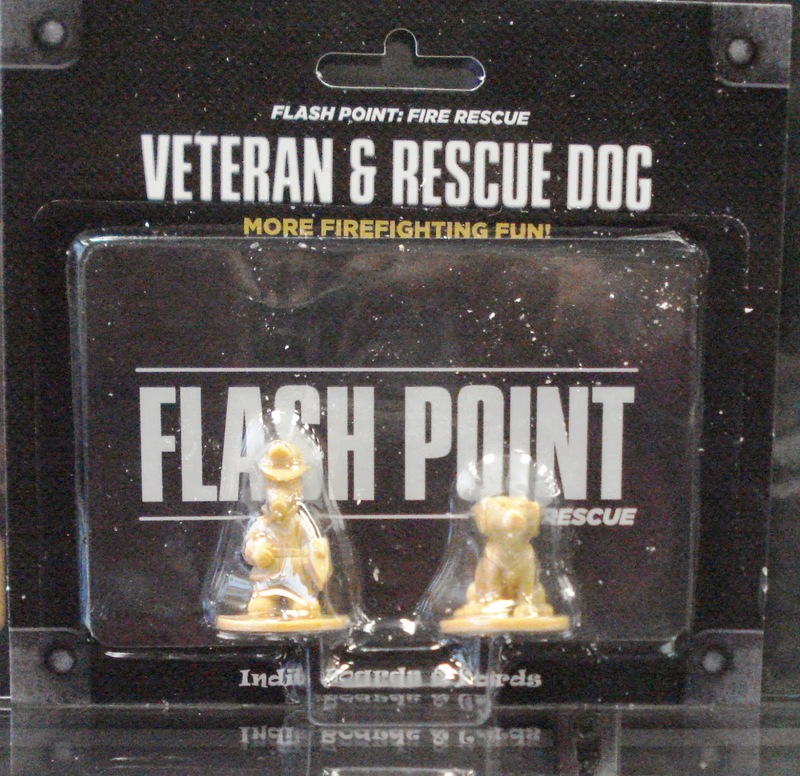 Also new in for your Flash Point: Fire Rescue board game is this specialists accessory pack, the Veteran and Rescue Dog. While the Veteran is not the fastest or the best in any one area, he can make the rest of your team more effective and knows how to stay out of danger.